Mobile phone are now turning into smart phones that try to assist you very well when you turned off your computer. They have many features like picture editing , watching videos , making calls and web browsing that let you allow to check your all kind of stuff on your mobile phone screen . Today social networking are getting popular and smart phones are best companions to keep you up-to-date with all the latest stories about your friend and families and your favorite brands and actors etc. 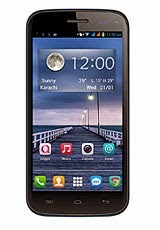 QMobile has got much fame with its classical smart phone NOIR A900 . It has made record of highest sales because of its extra ordinary look and software . This phone was announced in November 2013 and it got popular with its very first day of launching. It has 4.7" screen with 720 x 1080 pixel resolution and 8.0 MP camera. 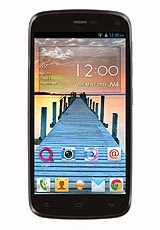 It build material was very good and its 1.2 Ghz Quad-Core processor boosts up its performance . 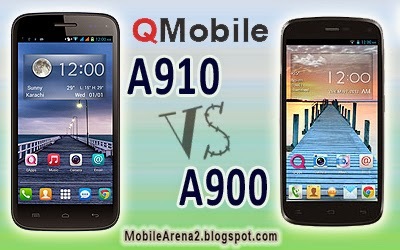 Recently in April 2014, QMobile has launched its successor QMobile NOIR A910 . 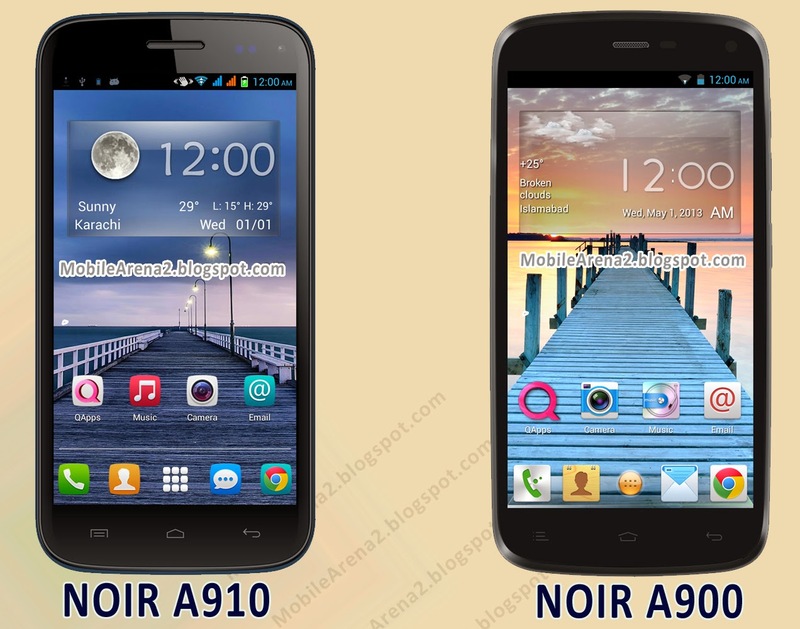 NOIR A910 has also a premier phone that offers 4.7 " with the same 720x1280 pixels . Its renders a very fine display with 312 pixels per inch (ppi) value. It has also the same 8.0 MP auto focus camera on its back along with an LED flash light .